My small book on visual information retrieval systems. IMG SRC ORG searches images with images and not with text like pathetic Flickr or Google. 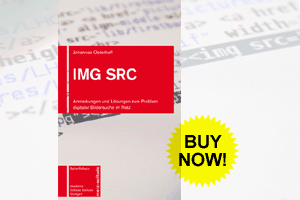 or read more about IMG SRC ORG, the interface propsal for visual image search on the web and IMG SRC’s counterpart.